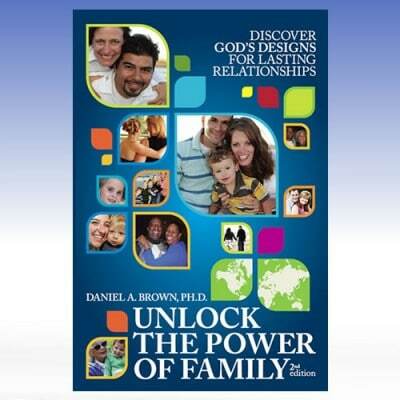 If God designed us for relationships, why do we so often feel alienated and alone…even in our family relationships? If you’re struggling to raise kids, survive family dynamics, sort out marital issues, or are simply wondering if you’re really in love, you probably need a little mortar to fill the cracks in your heart and your home. You’ll find that this series contains, under one broad roof, an amazing wealth of clarity to cut through the confusion. 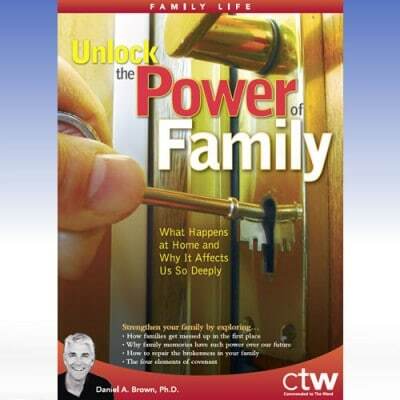 As Dr. Daniel Brown guides you through a practical discussion from the book of Colossians, he demonstrates how God designed family relationships to thrive in the crucible of day-to-day life. Especially useful: a discussion for women on the difference between submission and partnership, and a challenge for men to “keep tender”. Includes: audio files, 11-page outline, 76-page transcript.